Whenever I feel stressed, my favourite cure is baking. Yesterday was particularly trying, so to decompress, I’ve made cupcakes with the kids. 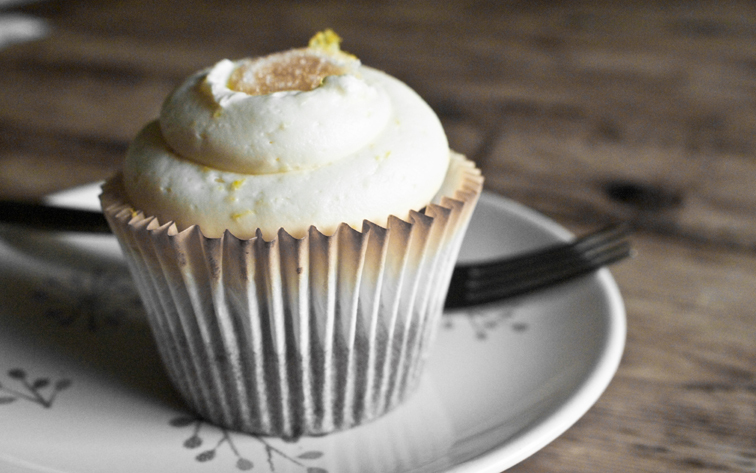 The lemon cakes with lemon icing are quite good, but the mocha cupcakes are amazing.